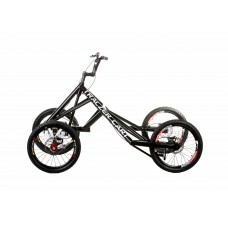 Descriptiontechnical details:main material : Aluminiumsteel independent wheel suspension in front4 M..
Traczer Cart Ozzi is the very definition of control and racing performance. Need proof? 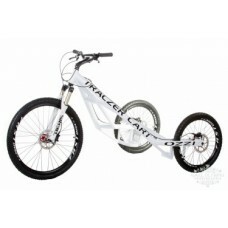 Piloted by t..
FRAME ONLY!Traczer Cart Ozzi is the very definition of control and racing performance. 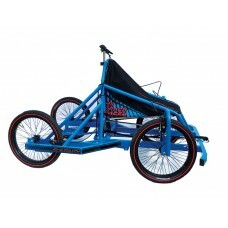 Need pro..
Traczer Cart Ozzi Mad Max is the ultimate dog racing tool just got even more unstoppable. With ..
FRAME ONLY!Traczer Cart Ozzi Mad Max is the ultimate dog racing tool just got even more unstopp..